Such a great TBR!!! I am so looking forward to Today Will Be Different because I loved Where’d You Go Bernadette? I am also excited for Holding Up The Universe. 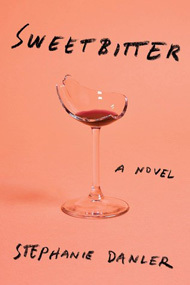 I have Sweetbitter on hold at the library but I am really far down on the list. I love love the Lunar Chronicles. I am finishing up listening to Winter now and it is great. Enjoy them all!! Great list! 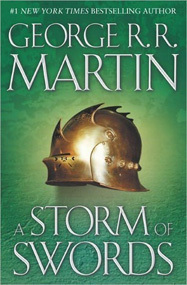 I agree that the Game of Thrones books are really long, and really detailed, but they are so worth it! I’ve been wanting to re-read the series! And the Lunar Chronicles are some of my favorites of the year. I just read the Lunar Chronicles for the first time over the summer. They live up to the hype, but I actually liked the later books in the series more than Cinder! 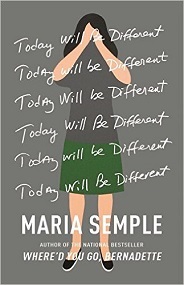 Loved reading Where’d You Go Bernadette, so I can’t wait to get my hands on Today Will Be Different! 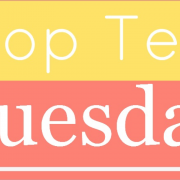 Great Top Ten 😀 My Top Ten Tuesday! 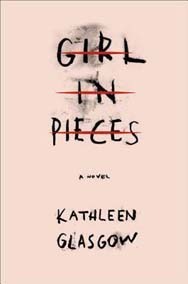 Girl in Pieces is definitely a heavy read, and also extremely worth it! 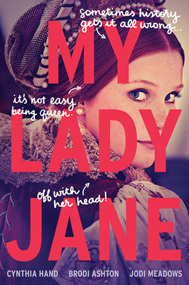 I’ve also heard My Lady Jane is super fun, I hope to read it sometime, too! 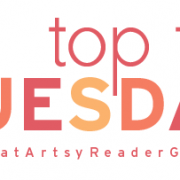 Great TBR! Great list! 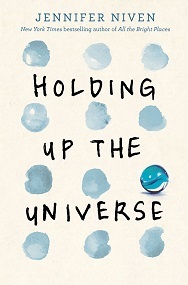 I’m also really anticipating Holding Up The Universe! I loved All The Bright Places so I have high hopes for this one as well. 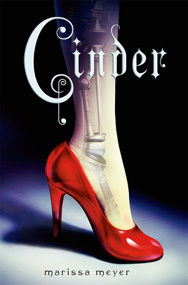 The Lunar Chronicles is one of my favorite series, hope you’ll enjoy Cinder! It’s one of those series where the books only get better each next book. 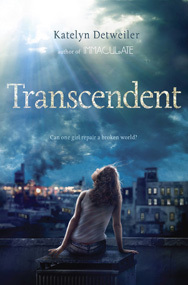 I hope I’ll have the same experience with The Lunar Chronicles. I’ve never read Melissa Meyer before so I’m pretty excited to give the series a try. 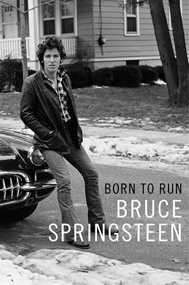 I’m not big on celebrity memoirs either, but I am interested in the Springsteen one as well as the one Phil Collins is releasing soon. I love both singers and it will be interesting to learn more about their lives. I was really close to putting your #1 on my list! I loved her last book. Great list! Yes, Maria Semple is just an amazing writer 🙂 Thanks so much for stopping by! 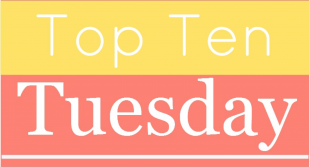 I have seen many bloggers complimented Jennifer Niven. I need to get my hands on her books! I love the Lunar Chronicles. I hope you enjoy Cinder! I’m excited for Semple’s new book, too. 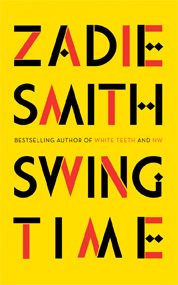 I hope I get a chance to read it this winter. Where’d You Go was great and I’m hoping this one is just as good. 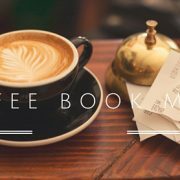 Good luck with your Fall TBR!